I have a whole load of different hair products for guys in my kit. It's because I have a whole load of different guys in the show I am currently working on. Here are a few i'm loving at the moment because perhaps your man needs a little nudge in the right hair styling direction, or your gbf or erm, you. Hair shaper from Fudge is one of my favourites as it gives a really strong hold with a matt finish and is really easy to work into the hair. Plus, it smells really delicious, like candy floss or toffee. I use this myself as I have short bits in my hair and it isn't perfumed to appeal only to the guys. 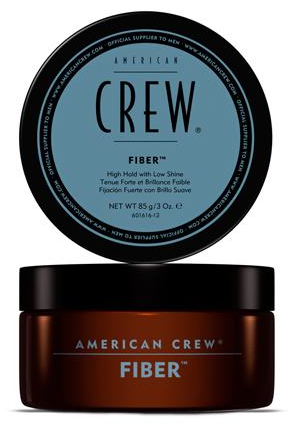 American Crew Fiber, is a really lovely 'grown up' product. 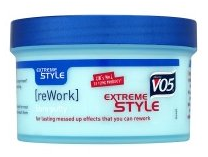 It has just the right amount of tack to tame the hair in a very subtle way but doesn't leave any shine. The 'grown up' part comes with the fragrance of these products. It makes me think of a guy sat in a glass corner office in the financial district of New York City in a movie set in 1984...too much? O.K lets move on. 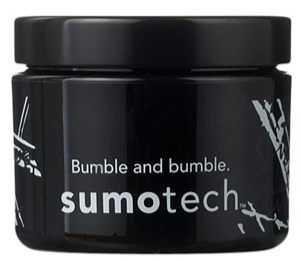 I love this, sumotech from Bumble and bumble is always in my set bag (the kit I actually carry onto the studio floor, I will give you a tour of those products soon). It is smooth and matt with a great whipped and hardened texture. It is perfect for hair that needs only the smallest amount of styling and let me tell you, it lasts for ever! This one is also very good, and very cheap, Yay! what I like about this is it's texture. 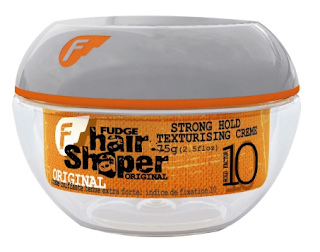 It's a fibre gum which is a really fun product to work with. Rub some of the product between the palms of your hands and then slowly pull them apart you will see all the little fibres this creates, do this motion over your hair, don't worry no-one is looking, and work these little strings into your hair and style as desired. This one is really great.